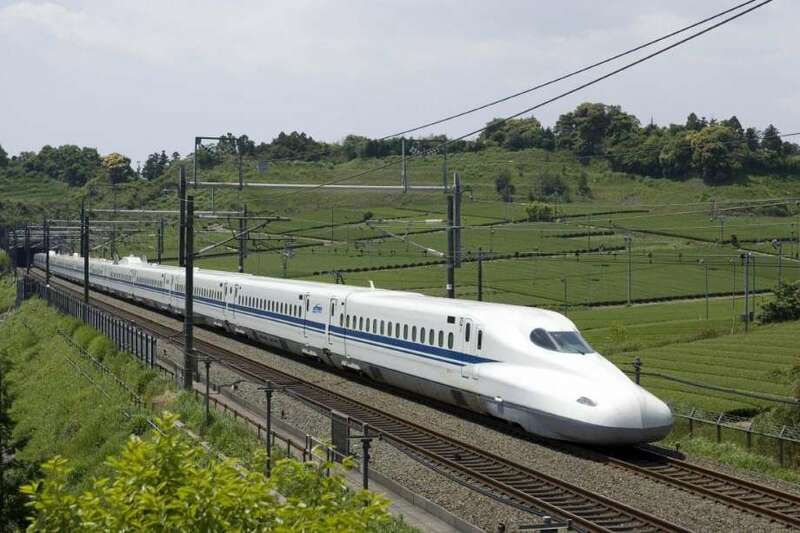 New Delhi: While Prime Minister Narendra Modi’s dream project – Mumbai-Ahmedabad bullet train is a few years away, the Indian Railways is all geared up to introduce a couple of high-speed trains. These two kinds of trains “Train 18” and “Train 20” would replace Shatabdi and Rajdhani trains. According to reports, these two world-class trains, which would be fastest in India when introduced, are being developed at the Integral Coach Factory (ICF) in Chennai and Indian Railways is planning to roll out two ‘Train 18’ by August this year. The steel coaches will be fitted with hi-tech passenger amenities such as LED TV screens, GPS, diffuse lighting system. Apart from many safety features, the set of trains will have ‘Automatic Plug-Type’ doors which will open and close automatically at the stations. The toilets of these coaches will be fitted with zero discharge vaccum based bio-toilets.